What, when, who and how much? Did they build much in Manchester? Not really. The pair were from London, but they did design another classic Manchester building, Lancashire Independent College, in Whalley Range. Given that architectural commissions often come in pairs you have to wonder whether the theatre got them the college or the other way round. The college is presently an Islamic Cultural Centre. But the college is very different in style, isn’t it? It is. 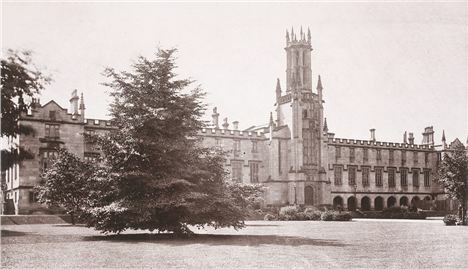 The college is Gothic. Theatre Royal is Classical, presenting a glorious and towering projecting central bay, sporting a recessed (set-back) portico of giant columns. With those Corinthian capitals, the whole thing is magnificently stagey. It’s a facade that already hints of the grand proscenium arch within, in other words Theatre Royal is already putting on a show, already giving a performance before the audience even gets in. A couple of other details worth noting are the Royal Coat of Arms (the theatre had a proper royal licence) and the statue of Shakespeare, more of the latter shortly. It’s always been appreciated. Hartwell and Hyde in their updated Buildings of England, Manchester, call it, ‘one of the best examples of theatre architecture surviving anywhere in England from the first half of the nineteenth century’. They also wonder if Irwin and Chester were inspired by Charles Cockerell’s Bank of England on King Street and contemporary with the theatre. There is a resemblance. This wasn’t the first Theatre Royal by the way. 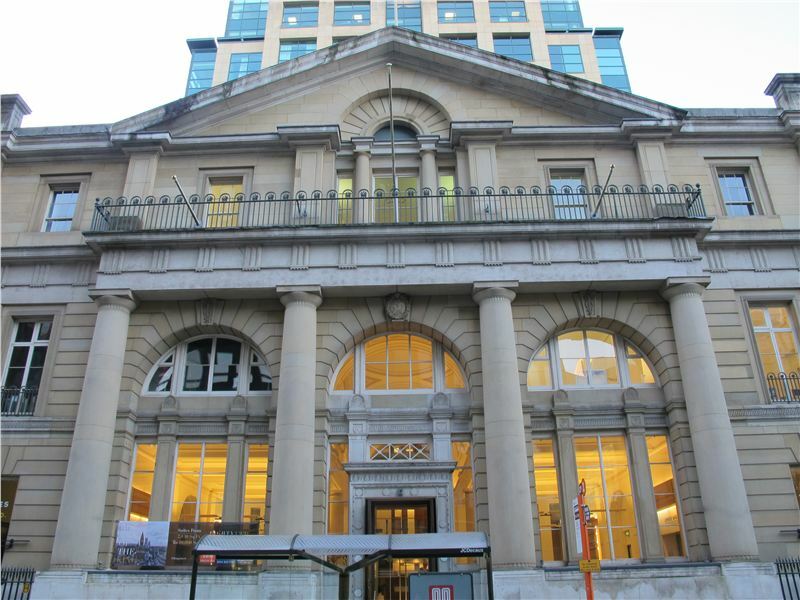 Was King Street's Bank of England the inspiration? Where were the others and what happened to them? 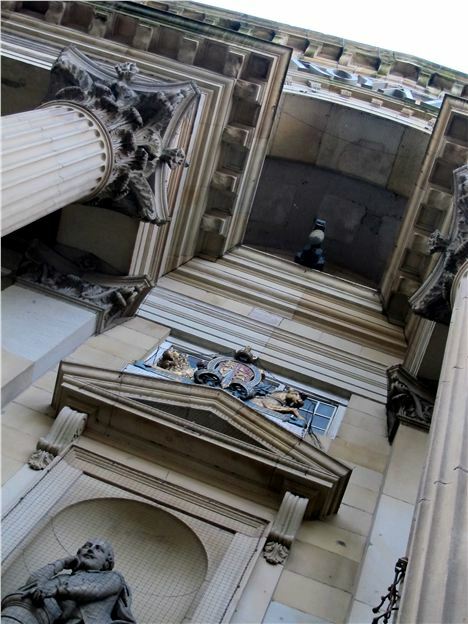 The first Theatre Royal opened in 1775 at the junction of Spring Gardens and York Street and was Manchester’s first permanent theatre. It burned down in 1779. Another opened and closed in 1807. As Wyke and Rudyard describe in their excellent book, Manchester Theatres, it all ended in farce. 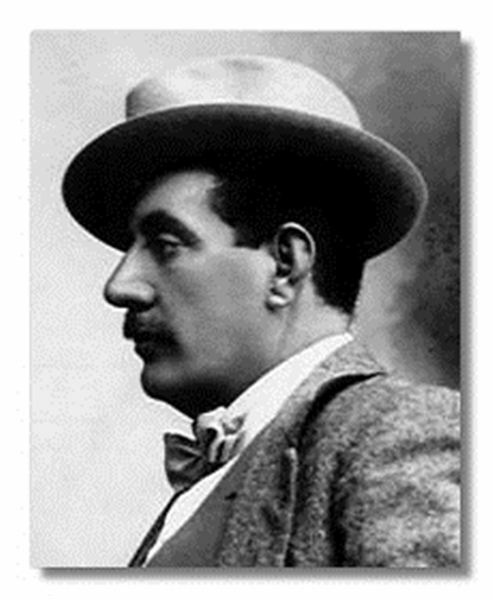 Favourite Manchester actor Frederick Cooke ‘had been engaged for six nights but noted for his drunkenness Cooke spent his advance without appearing’. The licence was transferred to a new building at the junction of Fountain Street and Sackville Street. 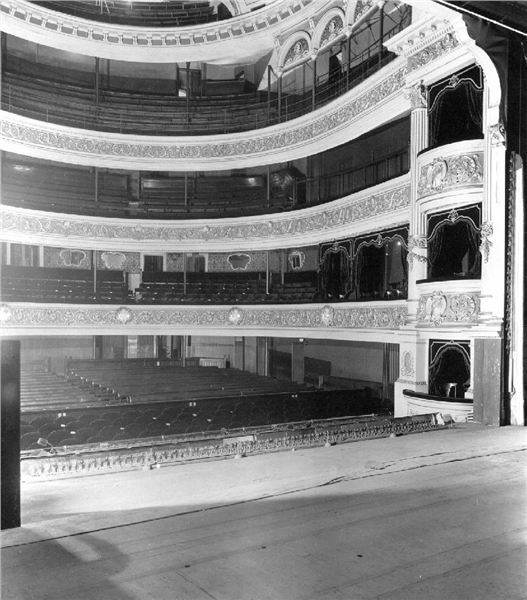 Despite several alterations this theatre in various forms entertained the top actors of the day as they toured the country, including, Joseph Grimaldi, the famous clown. It flourished under the management of John Knowles from 1842, but then during the early morning of 7 May 1844 it burned down. Again. 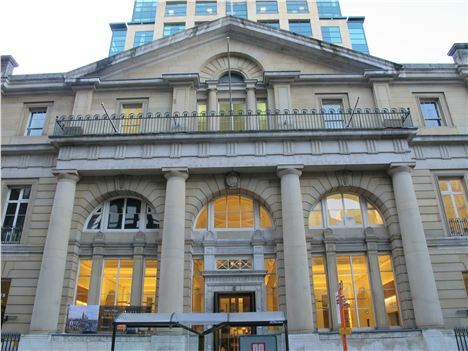 Knowles decided to relocate to the up and coming Peter Street, next to the temporary pavilion of the Free Trade Hall. 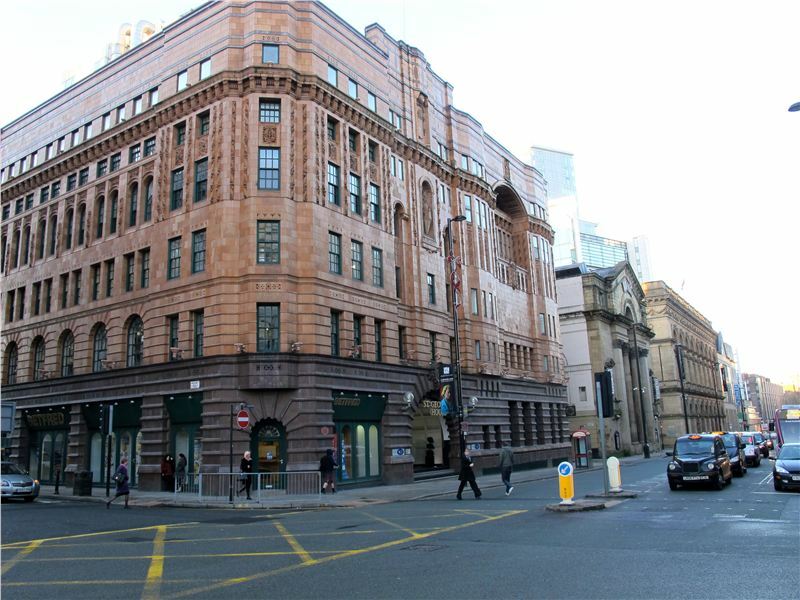 As an aside Manchester was the focus of national and international political attention at the time as home to the Anti-Corn Law League and the Free Trade Movement and the effective headquarters of Chartism. The 1840s was some decade for the city. Back at the new Theatre Royal, Knowles made sure there was a massive 20,000 gallon water tank at roof level. After all those fires he didn’t want to take a chance. Who didn’t play the theatre? Shortly after opening in July 1847 Charles Dickens appeared in Every Man In His Humour which also included one of the country’s greatest ever caricaturist’s, George Cruickshank. 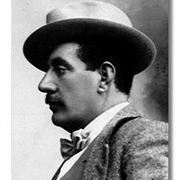 Other players included the aforementioned Henry Irving plus Sarah Bernhardt, Lily Langtry, and in 1897, Giacomo Puccini arrived for the UK’s first ever production of La Boheme. The theatre provided, as you can see, an eclectic programme. Despite grand successes, money was always tight. In 1921 Theatre Royal closed as a theatre. Gary BarlowIt became, as with so many others, a cinema and struggled on offering entertainment for another fifty one years. It was never really viable though, and in 1972 it became a bingo hall. That failed also and the building eventually became a night club, Discotheque Royale, and then just Royales and now just empty. As Discotheque Royale it had a brief moment of fame when, in October 1990, late-night dance show The Hitman and Her, arrived, hosted by well-known steam train fanatic Pete Waterman, and the nature-botherer, Michaela Strachan. 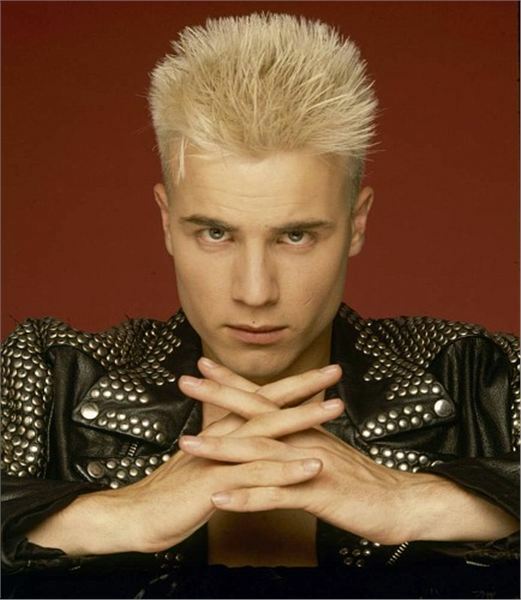 At the beginning of the show Strachan announced a performance from "A brand new band called Take That." This was their first TV performance - click here. Charles Dickens and Gary Barlow. In the same building performing. Funny. But of course the story’s not over for Theatre Royal. You mean the Radisson Blu Edwardian thing? Yes, there are plans to convert the structure into an extension of the Radisson Blu Edwardian hotel next door, with flats for purchase on top as well. If these are fulfilled then the public nature of the building will be preserved, and the Theatre's distinctive profile will still perk up Peter Street. Presumably one of the original features that remains will be the odd statue of William Shakespeare over the door. Well it’s all out of whack. The head’s too big for the weedy body and legs just don’t work like that. The story goes that John Knowles also owned a marble and stone works down the road, where Churchgate House is now, and he thought let's get one of the masons to knock up a statue of the Bard. And it turned out bad. The artist's name has been forgotten. 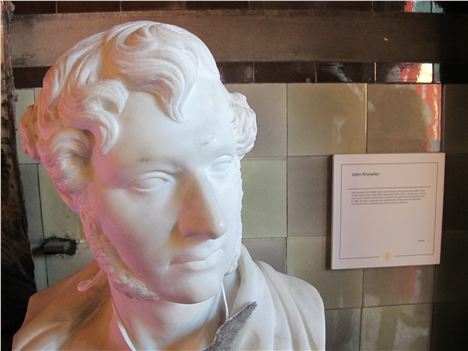 Our friend from the Manchester Theatres book mentioned above, Terry Wyke, reproduced in his magnificent tome Public Sculptures of Greater Manchester a 150 year-old satirical poem that was written about Manchester's misshapen Shakespeare. 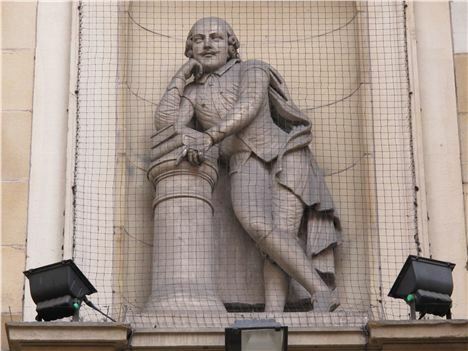 It's been called the ugliest statue of Shakespeare in the world. You must be there for folks to quiz’.